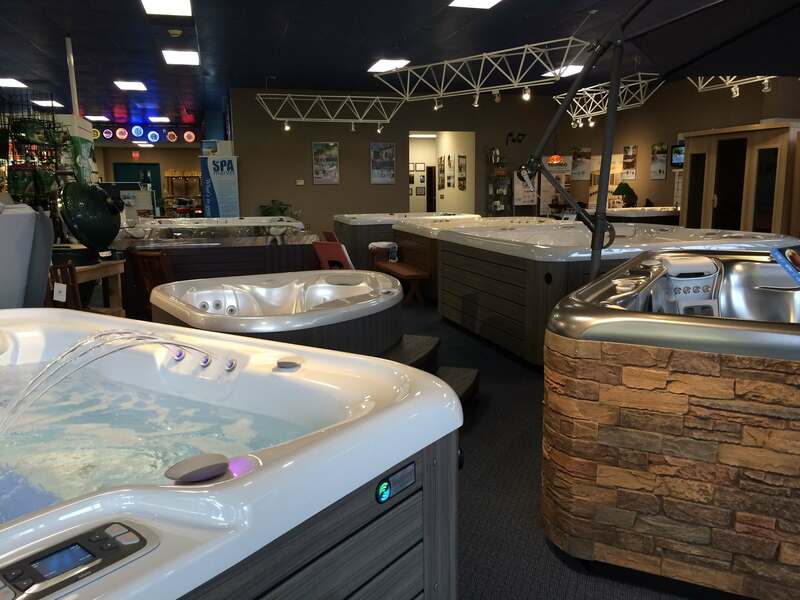 If you’re looking for the best selection of spas, hot tubs, grills, and pool tables in Raleigh and beyond, you’ve come to the right place. 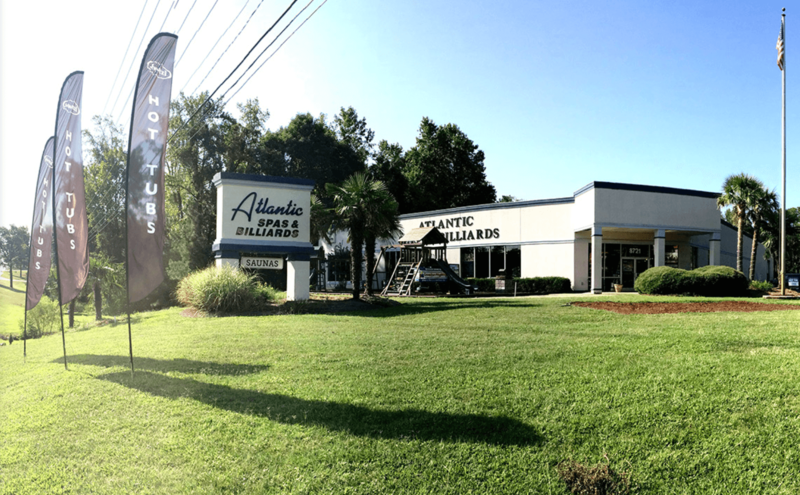 At Atlantic Spas & Billiards, we’re proud to be your resource for products that help you unwind from the everyday grind and make memories with close friends and family. We’re dedicated to giving you the best customer service around and can’t wait to assist you at our Raleigh location, with 15,000 sq ft of recreational bliss. We offer delivery services to customers within 50 miles of our showroom! If you live outside a 50 mile radius, please talk with one of our showroom representatives about accommodating deliveries. Need a hot tub repair? How about re-tipping your favorite cue? Contact our Raleigh service department and we’ll happily service anything we sell. Don’t need a repair? We’re also proud to offer assistance with relocating and recovering your pool table. Visit us today for an exceptional selection of hot tubs in Raleigh. We can’t wait to assist you!